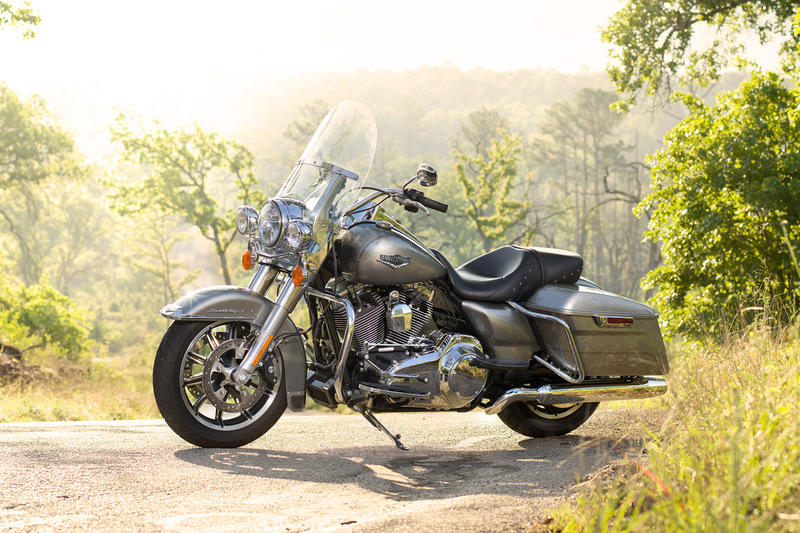 The 2016 Road King®, part of the Harley-Davidson® touring lineup, is a fantastic choice if you’re looking for classic Harley-Davidson® style and high tech touring features. This smartly designed bike can be your constant companion whether you’re hitting the streets of Los Angeles or riding all across the Inland Empire area. 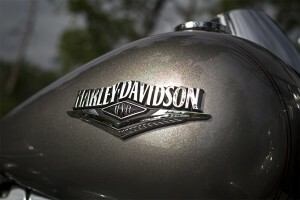 Find out more about the current model now, and get in touch with Riverside Harley-Davidson® if you have any questions. Dunlop® Multi-Tread™ Tires: The Dunlop® Multi-Tread™ tires provide what you need where you need it. 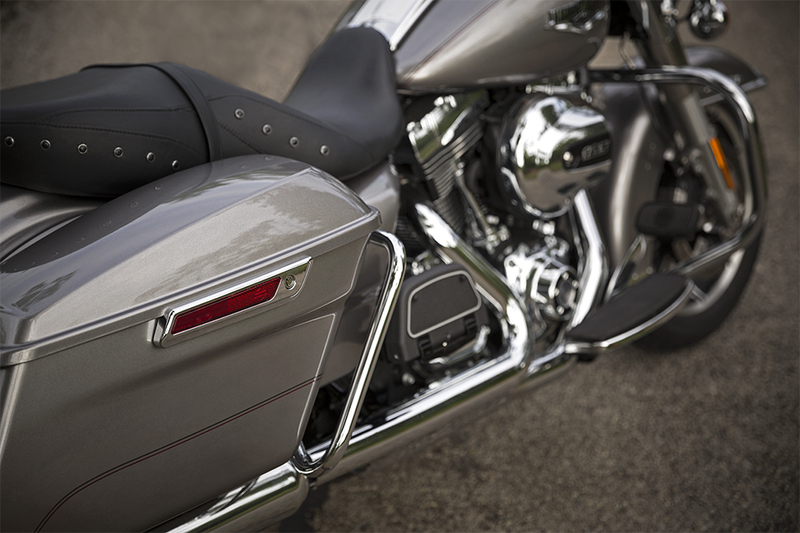 Harder, more durable tread in the middle lets you ride longer, while soft compounds on the side deliver cornering traction. 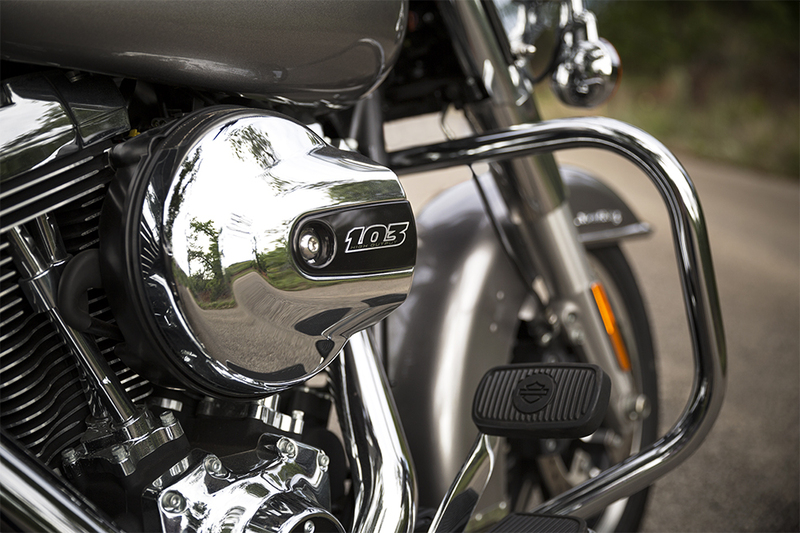 High Output Twin Cam 103™ Engine: More power is nothing anybody complains about. The latest Twin Cam 103™ delivers more power and more performance for more passing and merging power even when fully loaded. Steering Head and Front Forks: 49mm legs on the fork provide greater stiffness for even more confidence when you’re cornering, and smart damping smooths out the roughest roads. Ergonomically designed hand controls: Get ready to ride longer, because these hand controls are designed to keep you comfortable all day. 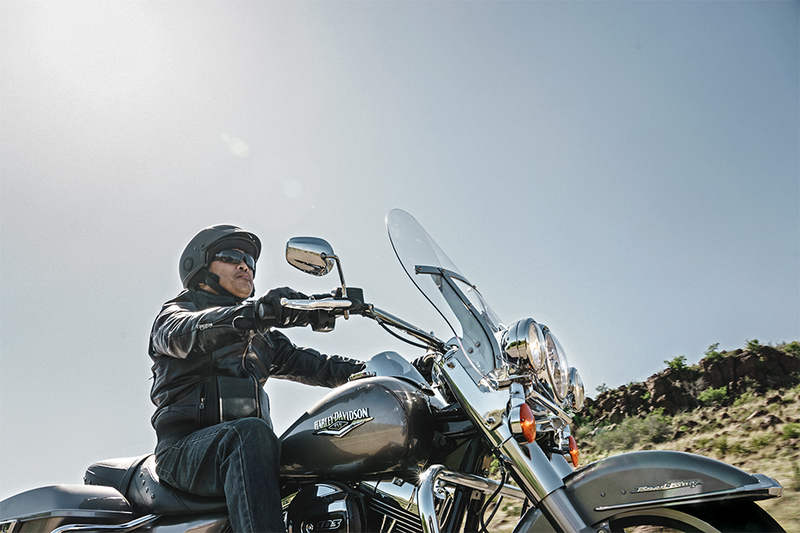 You’ve got every control you need right on the hand grips so you can focus on tackling the open road. 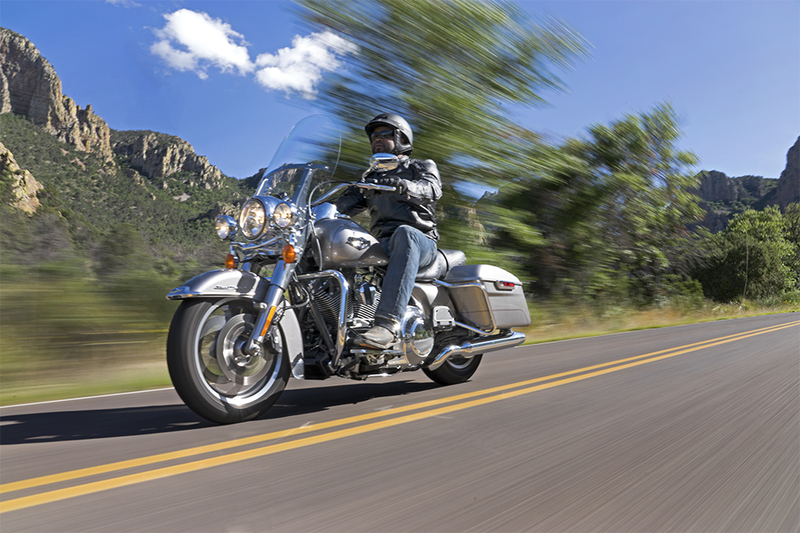 Reflex™ Linked Brakes with Anti-lock Braking System(Optional): Stopping power is just as important as horsepower, and the Road King® can be had with the latest anti-lock brake system so you can slow down when you need to. 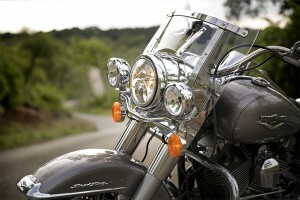 Twin Cam 103™ Engine Power: This engine cranks out plenty of muscle so you can enjoy the ride. 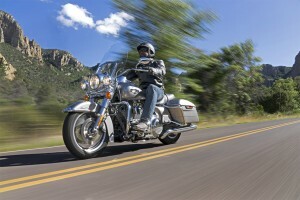 Give it gas and you’ll feel that endless torque propel you up to speed. 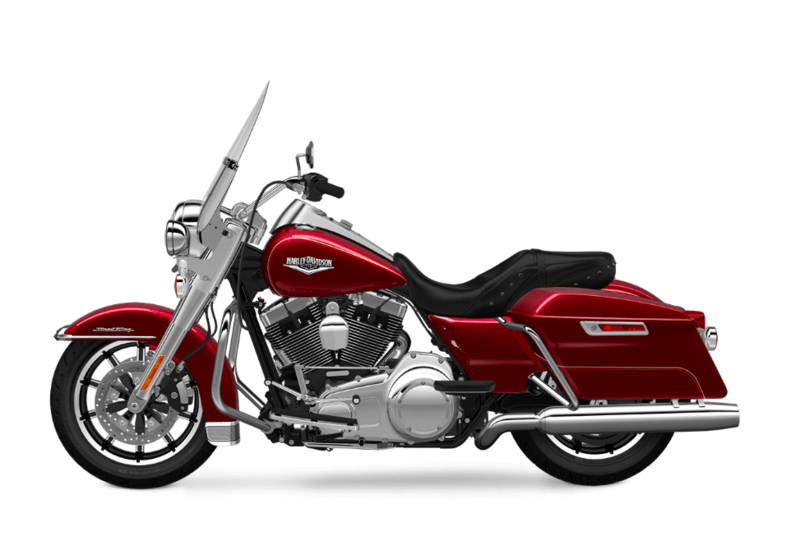 This engine delivers performance and reliability thanks to fuel injection and lightweight alloy components. Twin Cam 103™ Engine Heritage: This engine is the latest in the long line of Harley-Davidson® V-Twins. 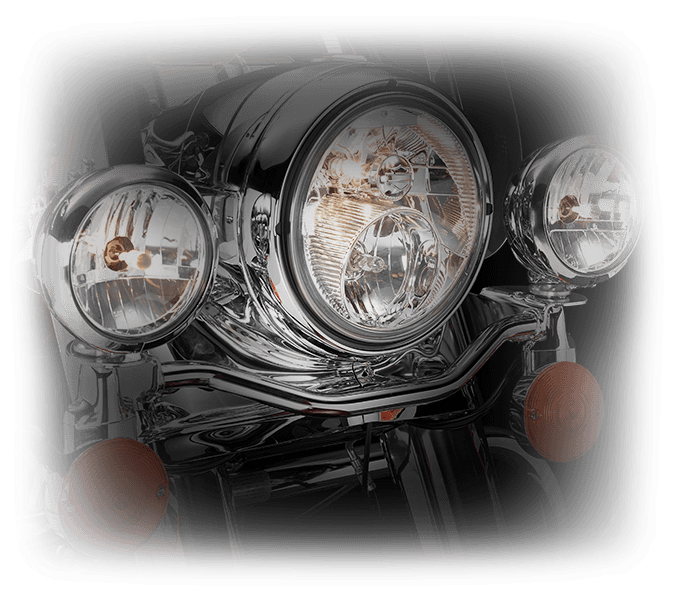 This lineage includes legendary power plants like the Flathead, Knucklehead, Panhead, Shovelhead, Evolution®, Twin Cam 88®, and Twin Cam 96®. 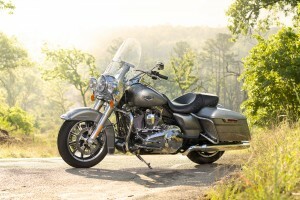 It delivers the same performance and durability as those fabled engines. 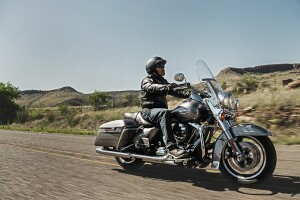 H-D® Smart Security System (Optional): You may want to upgrade to this smart system. Thanks to a wireless keyfob, it automatically activates the security system when you step away and deactivates it when you approach. 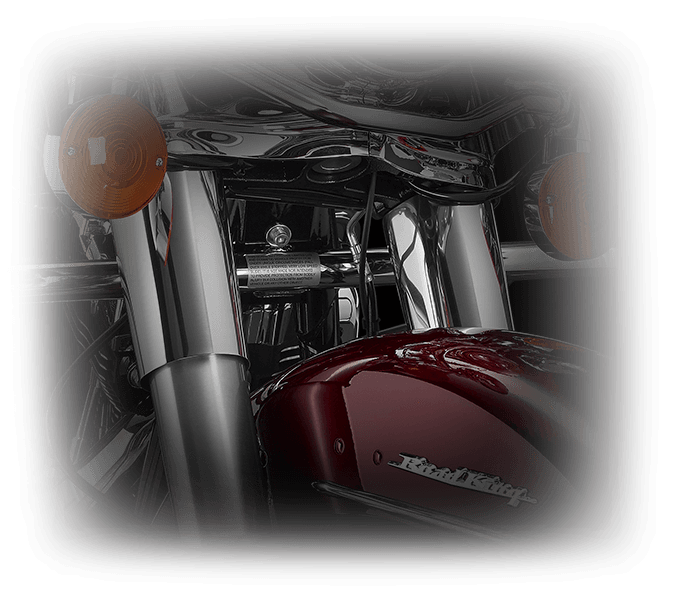 Twin Cam 103™ Engine Innovation: With light alloy pistons, this engine handles heat better than ever for more durability. With electronic sequential fuel injection, it burns gas cleaner and more efficiently for more performance and fuel economy. The Street Glide® is classically styled with a stripped down look. 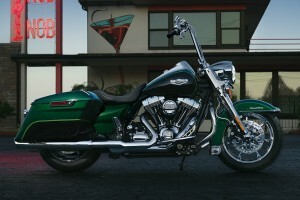 It’s a bagger that lets you take what you need with you so you can leave everything else behind. Classic Fuel Tank: A big six-gallon fuel tank delivers plenty of range so you can ride farther between fuel ups. It also gives you a big canvas for the premium paint used on the Road King®. 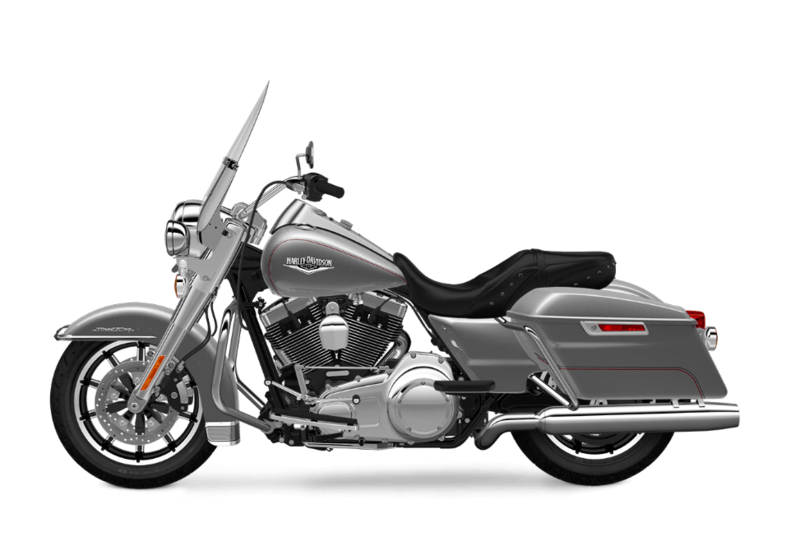 Pure Harley-Davidson Styling: The Twin Cam 103™ delivers the power you want and looks good doing it. Black powder coated heads and cylinders, machined cooling fin tips, chrome rocker covers, and custom badging all complement this sleek, aggressive machine. Project RUSHMORE – Comfort: This bike is ready for long tours because over 110 years of experience and thousands of hours in the saddle have gone into its design. It’s created for tackling big miles with ease. Full-Length Footboards & Toe/Heel Gear Shifts: Tried-and-true full length foot boards and rider foot boards let you put your feet where you want, and rubber isolation keeps unwanted road vibration at bay. 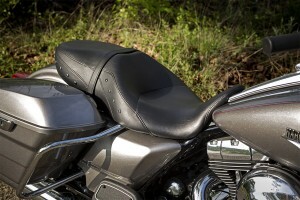 Saddlebag Design: Simple one-touch hardshell saddlebags provide secure, weatherproof protection for your gear. 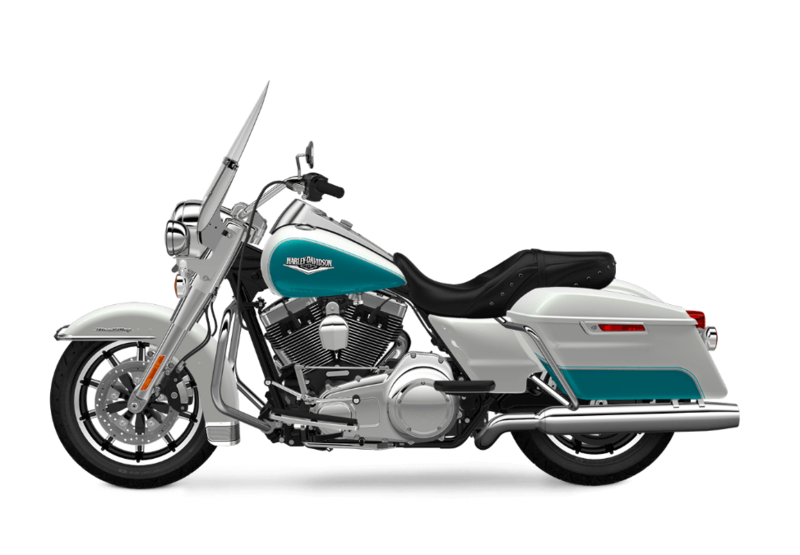 They also offer a paint matched finish and a chrome handle for good looks. 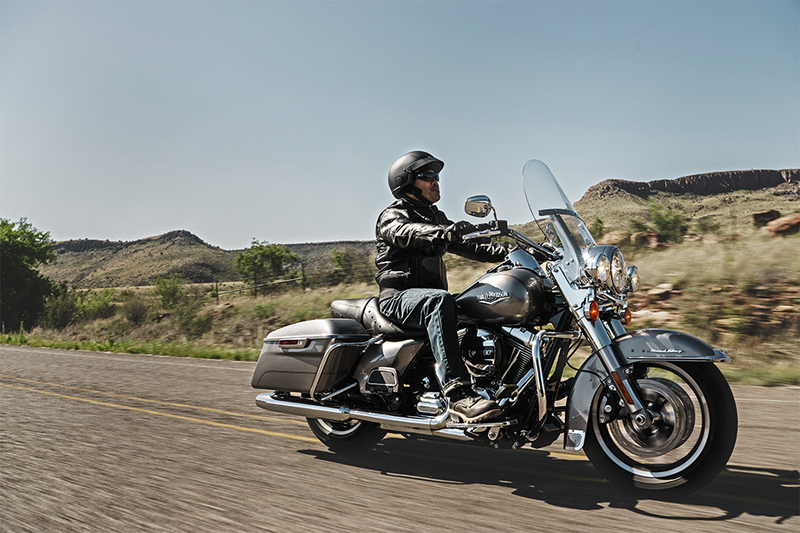 Project RUSHMORE – Convenience: The Road King® is designed with convenience in mind. 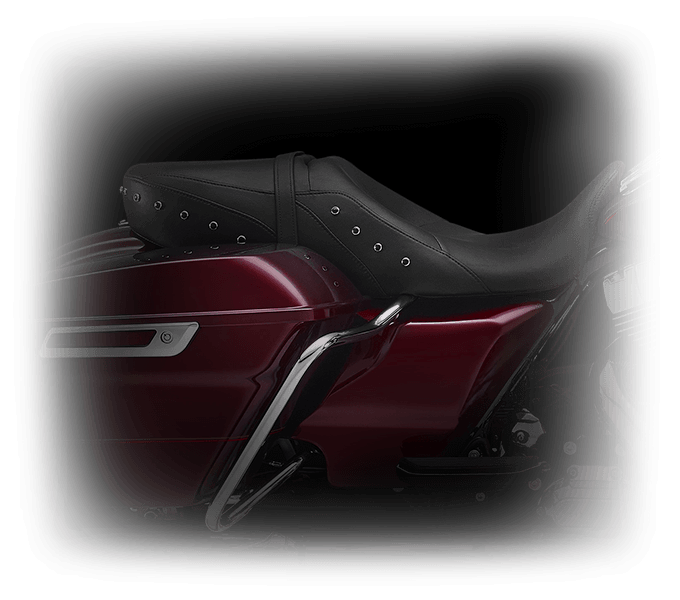 One touch saddlebags, a smartly designed infotainment system, more storage space, and more all go into creating a convenient ride. H-D® Detachables™ Windshield: Want to strip down the Road King® and take it for a weekend spin with the wind in your hair? You can! Just take the windshield off and hit the road.